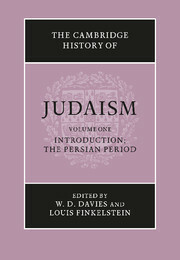 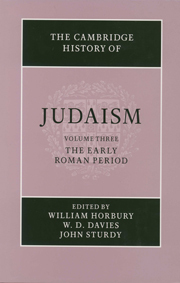 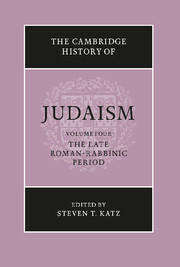 Three published volumes cover the history of Judaism from the Persian period up to the third century, and a fourth is in preparation on the late Roman-Rabbinic period. 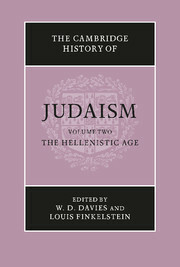 Taken together, The Cambridge History of Judaism provides the fullest and most authoritative account of its subject and will endure as an important scholarly resource. 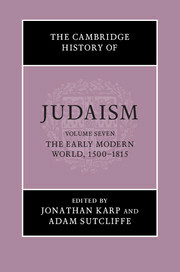 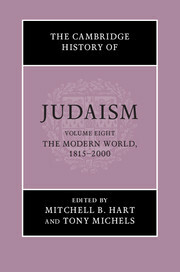 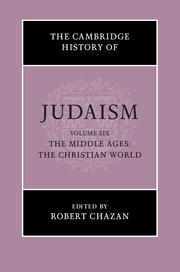 Receive email alerts on new books, offers and news in The Cambridge History of Judaism.